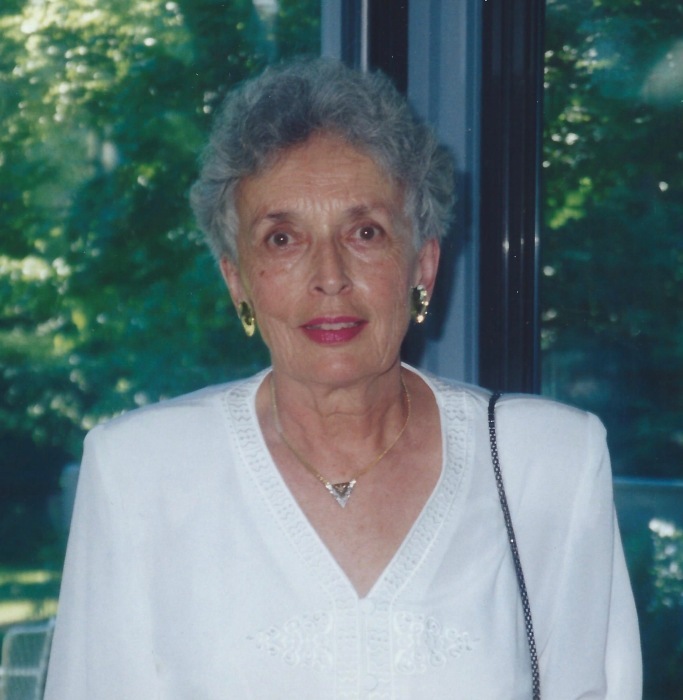 Suzanne Cook Barunas, 89, died at home on May 4th in Cohasset, MA. Suzanne’s husband, George A. Barunas, Jr., 87, also died this year in January after 62 years of marriage. Suzanne was the daughter of William Henry Dennison (Buddy) Cook, and Katharine Marie Foley. The Barunas’ are survived by their three children: George D. Barunas of Uncasville, CT; William B. Barunas (Amy) of Bethesda, MD; and Ann Silvia (Jack) of Cohasset, MA. They leave behind six grandchildren: Katharine Lesire (Bryan) of Salem, CT; Mary Silvia (Jake Kusins) of Duxbury, MA; Jennifer Silvia of Bethesda, MD; Joseph Silvia of Cohasset, MA; Michelle Bookstaver of Bethesda, MD; and Lauren Bookstaver of Seattle, WA, as well as four great grandchildren. Suzanne is also survived by her sister, Nancy Murray of Waterford, CT, and her aunt, Jane Manley of New London, CT.
Suzanne grew up in New London, CT, and attended both the Williams Memorial Institute and Connecticut College, graduating in 1951. After a successful "career" as a naval officer’s wife for almost 20 years, she and George settled down in Cohasset. They enjoyed traveling, playing bridge, volunteering, and spending time with their grandchildren. A funeral Mass will be held for Suzanne at 11:00 AM on Saturday, August 25th at Saint Anthony’s Church in Cohasset, MA.